At Heron Ridge Landscaping we love taking an ordinary space and making it extraordinary, and you will be amazed at what a gorgeous difference we can make in such a short amount of time. Heron Ridge Landscaping has been keeping both residential and commercial properties looking great for years. We do more than just cut grass: we are your one-stop-shop for all your property maintenance needs. 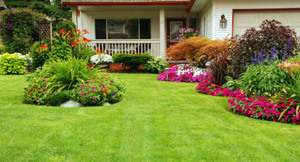 Heron Ridge Landscaping has been a part of your community since 1995. 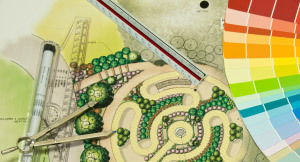 Originally started by David Kearns with an emphasis on exceeding customers’ expectations in property maintenance, years of experience and continuing education have led to broader interests and skills including landscape construction and design, and certification in landscape extermination (weeds and non-beneficial insects).